Sadie is a little girl with a big imagination. She has been a girl who lived under the sea and a boy raised by wolves. She has had adventures in wonderland and visited the world of fairytales. She whispers to the dresses in her closet and talks to birds in the treetops. She has wings that take her anywhere she wants to go, but that always bring her home again. She likes to make things — boats out of boxes and castles out of cushions. 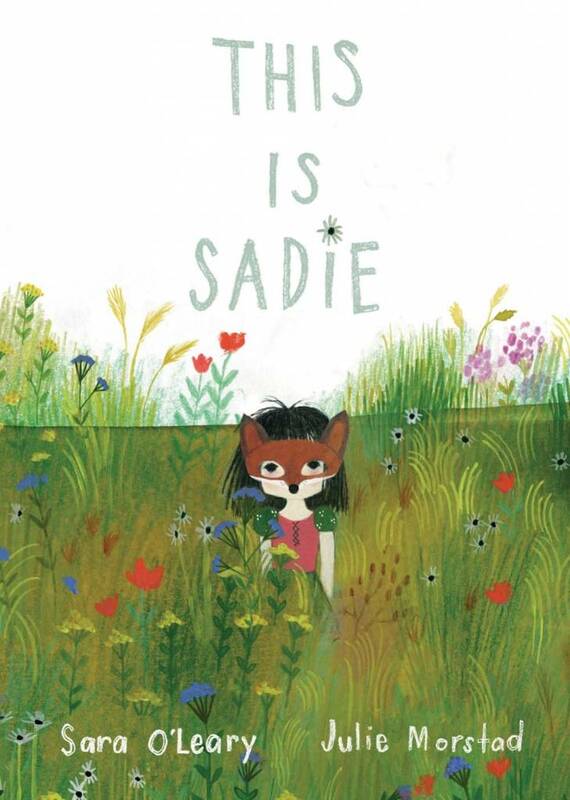 But more than anything Sadie likes stories, because you can make them from nothing at all. For Sadie, the world is so full of wonderful possibilities…This is Sadie, and this is her story.